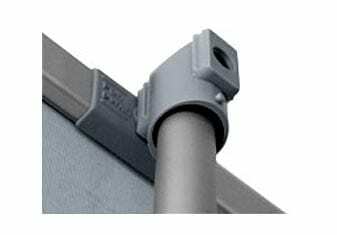 As the name suggests, this clip is used for the top of displays.It fits over the top of the pole which allows the graphic to be tensioned from the bottom without the top of the display being able to slip down. 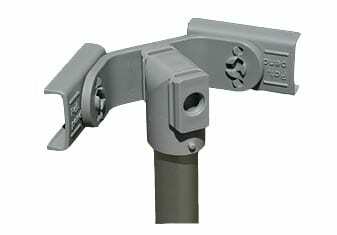 This clip is used for the bottom of single sided displays.It fits over the pole and may be positioned anywhere on the pole allowing graphics of different heights to be mounted.It has a grub screw to the rear allowing it to be fixed into position by hand. The grip clip is used for the bottom of double sided displays and has silicone bands to ensure the clip stays put and remains tensioned. Used at the bottom of displays to allow for a second graphic to be applied to the rear of a display making it double sided. It clips over the rear of a grip clip. 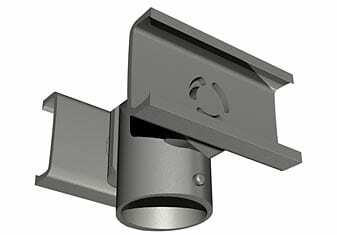 This clip is used for the top of double sided displays. Like the normal FLEX-clip top, It fits over the top of the pole which allows the graphic to be tensioned from the bottom without the top of the display being able to slip down.It accepts two separate graphics. 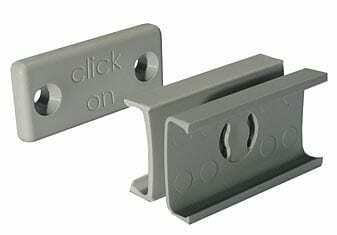 We use this clip to span two displays to either connect them or to stabilise a widescreen joint when it is used for straight displays. 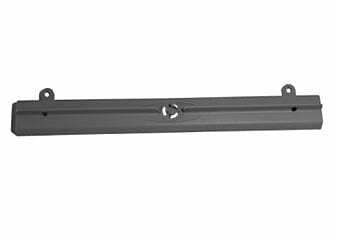 As it is eyeleted, it may also be used for ceiling mounted banners. 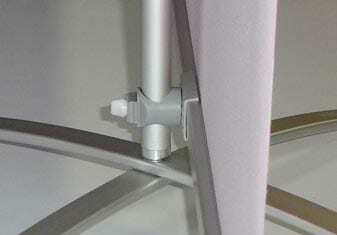 When a pole fitting is attached, it becomes a FLEX-clip top XL. This is a wide version of the FLEX-clip top. 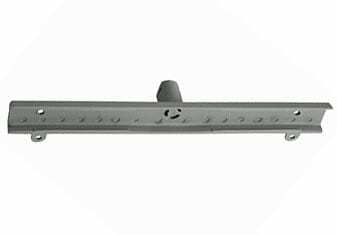 It uses our multifunctional clip with a pole fitting and it offers extra support to the top rail of graphics which are being used above or around 3m in height. Our wall mounting kit allows you to create stunning wall displays. 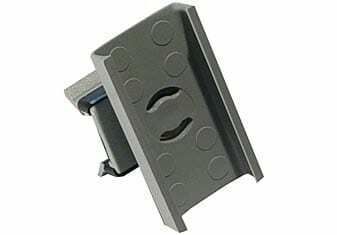 Simply screw the wall mounting block to the wall and use the double sided clip which comes with the kit to connect the display to the wall. See wall displays section for examples. These clips come complete with eyelets to allow suspension wires to be fitted thus creating a hanging banner. 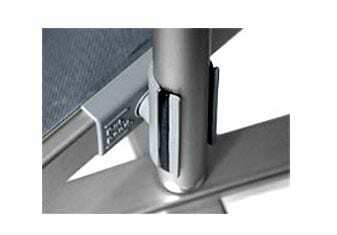 The clips are available for single sided and double sided displays. See hanging banners section for examples. 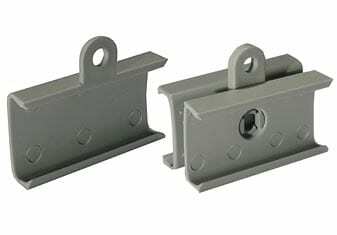 Part of the totem range, these clips may be used for 60 degree and 90 degree corners. They may also be used to form just one corner such as when joining side walls on an exhibition stand. There are 2 types of each, one with pole fitting, the other with a hook to allow suspension from a ceiling.